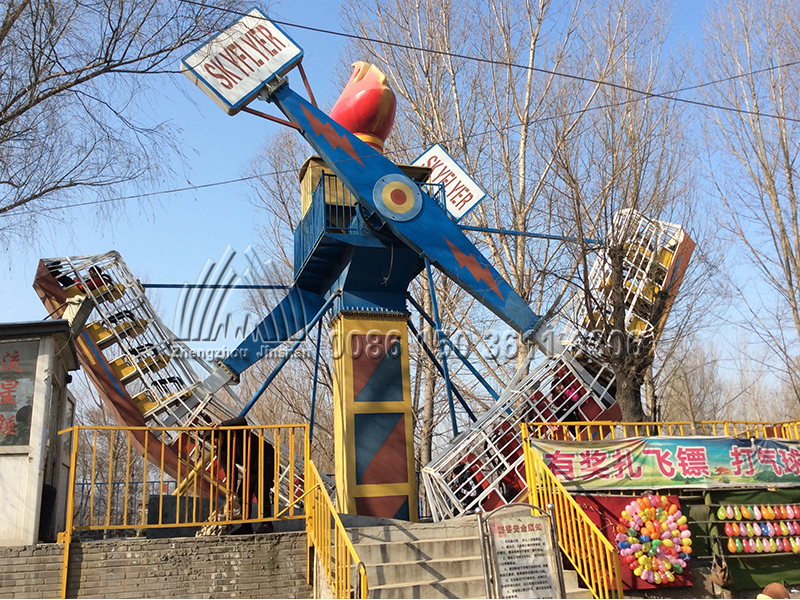 The kamikaze ride is a large playground equipment. 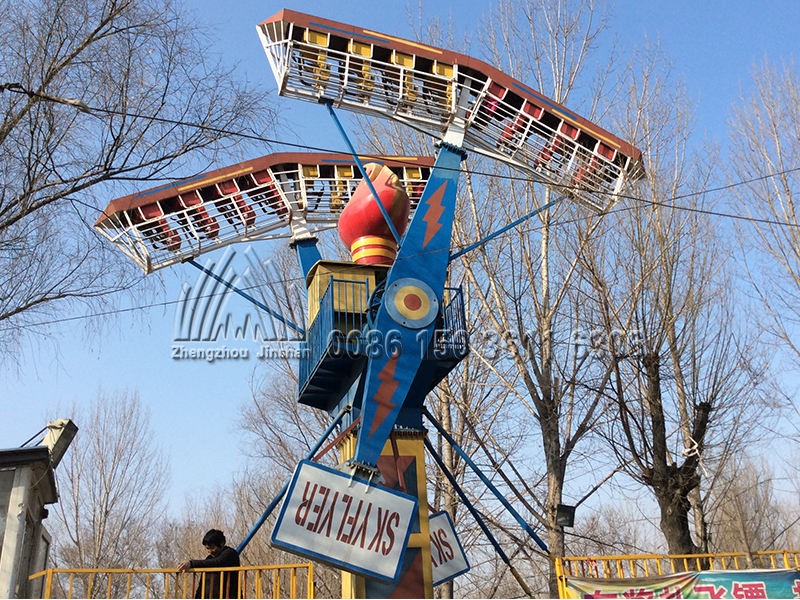 It is composed of a huge stand column as support and two strong mechanical arm, at the end of each arm equipped a row of cabins. 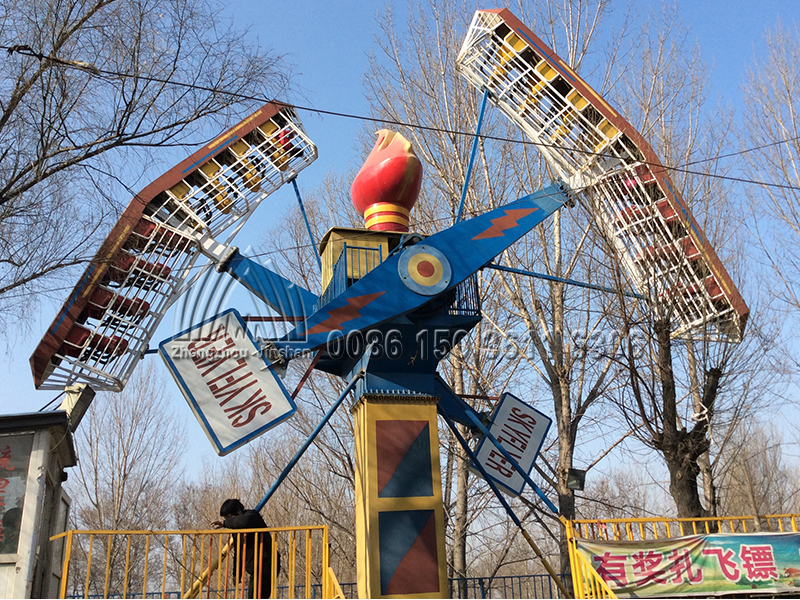 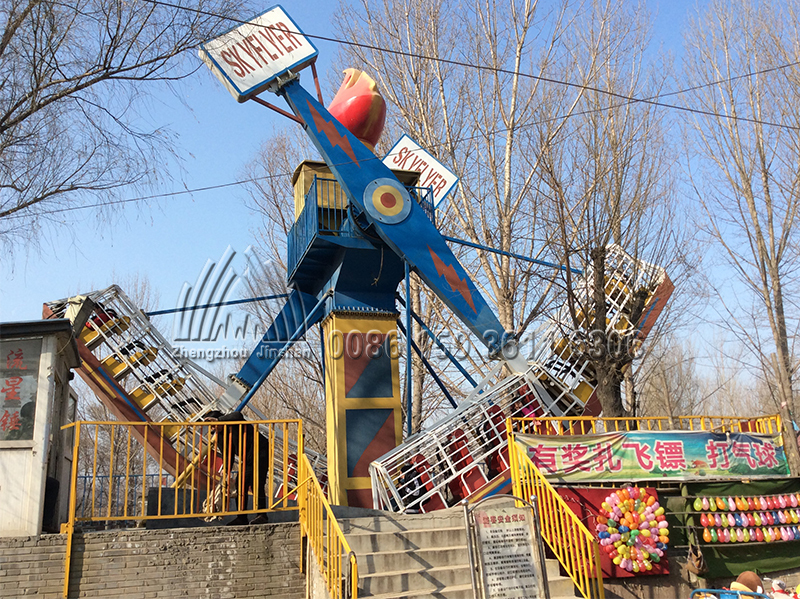 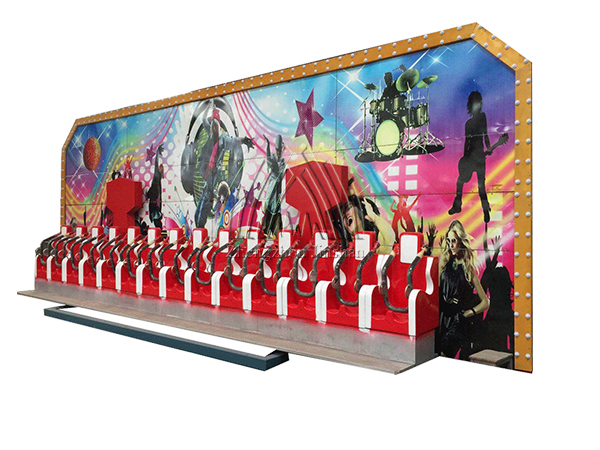 When the kamikaze ride is started, the two mechanical arms will run to opposite direction and when they come to the top of the kamikaze ride, passengers on the cabins may feel as if they will immediately collide. 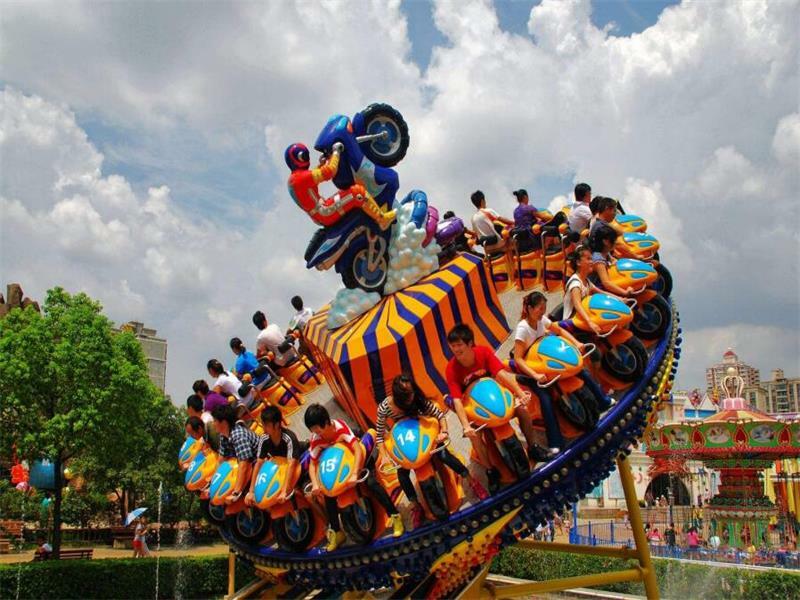 Such a strong sensory stimulation! 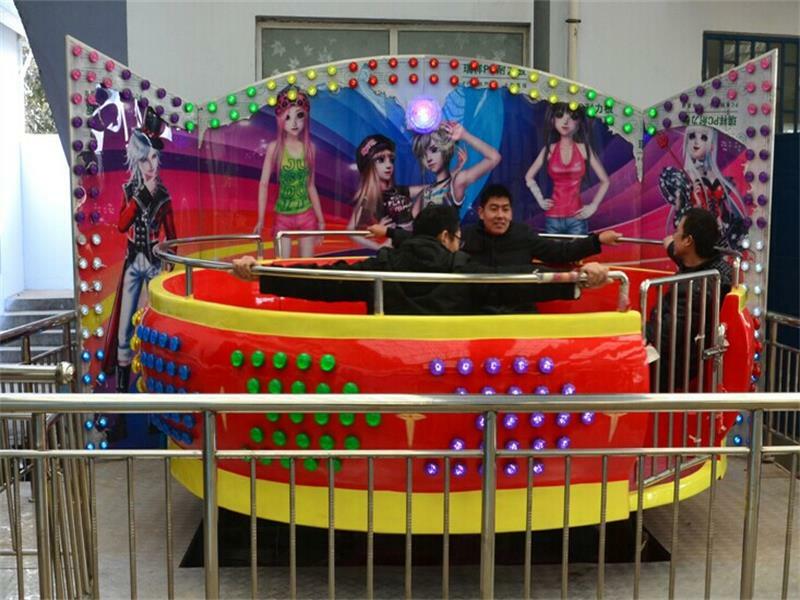 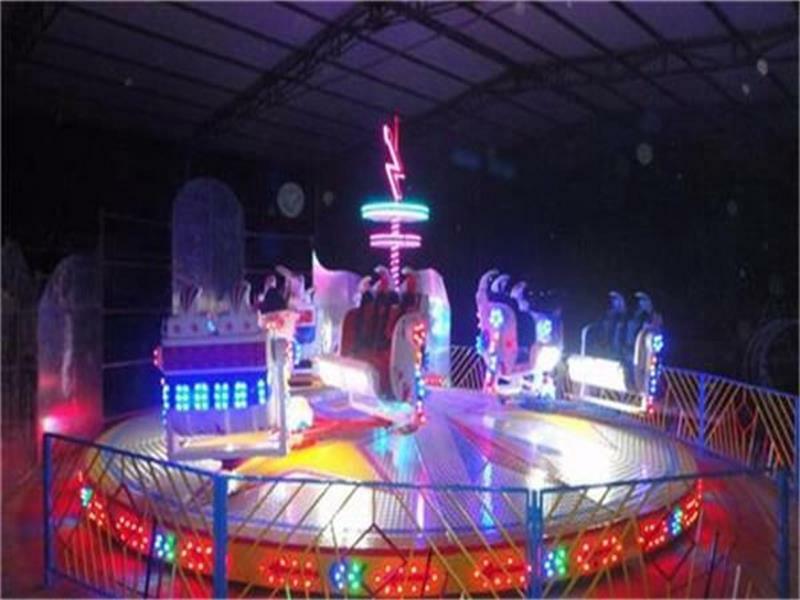 Under the effect of strong sense of weightlessness, the thrilling of collision, and dynamic music, people will instantly forget the troublesome, and enjoy the wonderful experience.